A quick view of the most influential metrics in Apex. Located in southwestern Wake County and only 25 minutes from Raleigh and Chapel Hill, Apex North Carolina is a growing community with small town charm and big city amenities. Apex real estate is becoming increasingly popular. Incorporated in 1853, Apex is strategically located in the Research Triangle Park Area or ‘The Triangle’ which contributes to its strong economy and excellent quality of life. With a population just over 37,000 residents Apex has experienced considerable growth over the past 20 years and was proudly listed on CNN/Money’s top places to live in 2007. It continues to be a highly livable community with a great deal going for it. For those looking to relocate or buy a home in Apex, NC there is a little of everything, in nearly every price range, from single-family homes and condos to planned housing developments and subdivisions. From consignment and antique shops to home décor and gift shops, the local shopping scene in Apex, NC will fit all your needs. There’s The Rusty Bucket for hand-made items, trinkets and home accessories or My Girlfriend’s Closet for high-end consignment clothing and gifts. Spend an afternoon strolling along the streets of the newly revitalized Downtown Apex and stop into one of the many locally-owned boutiques or antique shops like Antiques on Salem Street or Sophie & Mollie’s Boutique. Shop for local produce at the Apex Farmer’s Market or take in the local historic sites and sounds. For school clothing, home items and sporting goods, the Beaver Creek Commons is home to many retail chains and box stores along with a movie theater and restaurants. After a long day of shopping, Apex has plenty of places to grab a quick bite to eat, have a romantic meal or just spend time watching the game with friends. There’s Peak City Grill for traditional American fare for lunch and dinner, Skipper’s Fish Fry for fresh seafood and Mama Mia’s for pizza and pasta. Locals can also take a quick drive to Raleigh or Chapel Hill for many other fine dining and entertainment options. 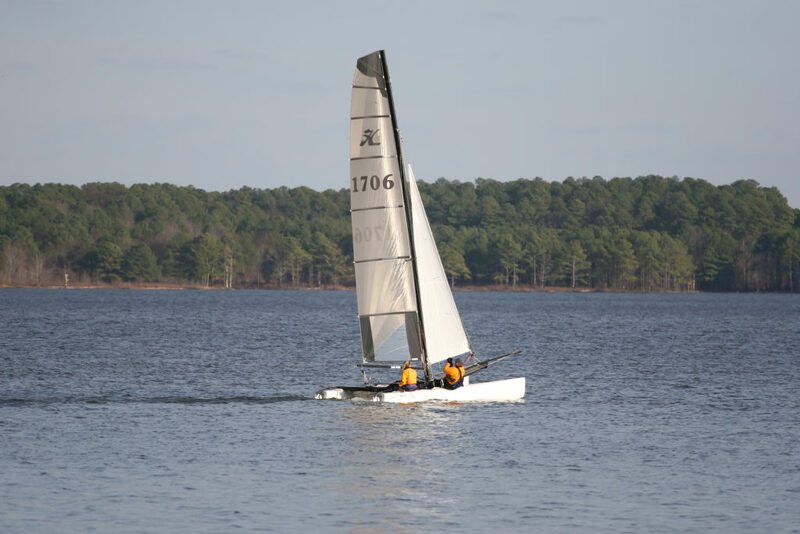 Known for its quality of life and year-round activities, there’s always something to do in Apex, NC for active families and residents. Take a tour of one of the many historic buildings in downtown Apex or enjoy the year-round seasonal festivals or the arts and food festivals. 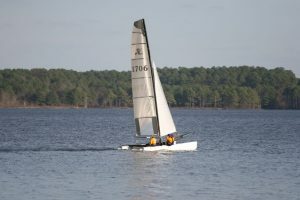 Families and people visiting from out of town enjoy Apex Community Park with its 160 acres of playgrounds, tennis and volleyball courts, and a 50-acre lake for anglers and swimmers. There’s also the Hemlock Bluffs Nature Preserve in the nearby town of Cary, NC. Avid golfers can take in 27 holes of golf or just hit a bucket of balls at Knights Play Golf Center. Planned greenways and a commitment by city leaders to maintain the pleasant environment and an excellent quality of life are part of the draw for families moving to Apex, NC. Apex has a strong economy driven by the Research Triangle Park Areawith its mix of technology and pharmaceutical companies moving to the area. The restrictions on billboards and neon lights add to the pleasant living environment and solidify Apex’s reputation as a great place to raise a family. Residents in Apex, NC enjoy living in a community with a low crime rate and low commute time to work. The downtown Apex area recently had a massive revitalization effort and is listed on the National Register of Historic Places as a turn-of-the-century railroad town. For those looking to buy a home in Apex, NC there are plenty of options for every price range and budget including planned subdivisions, single-family homes and condos. The median listing price for Apex Real Estate is around $335,000 with the average sale price at $261,000. Students in Apex attend school in the Wake County School District which serves over 147,000 students in the area. Apex has a handful of public and private schools for students of all ages where they receive a top notch education. Students looking for higher education can attend one of the many colleges and universities in Raleigh or Chapel Hill. This impressive list includes NC State University, Duke University, and the University of North Carolina at Chapel Hill just to name a few. For healthcare needs the The WakeMed Cary Hospital provides heart and vascular care while also offering a center for children’s needs and emergency services. There’s also Rex Healthcare in nearby Cary for primary care services, pain management and a diabetes treatment center. Click here for more detailed information on neighborhoods in Apex NC . View our selection of available properties in the Apex area. Check out the latest demographic information available for Apex. Learn more about schools near Apex complete with ratings and contact information. Browse through the top rated businesses in the most popular categories Apex has to offer.